Unless you've been avoiding shops for the last month, you're probably aware Father’s Day is on its way (this year it’s Sunday June 17). But #notalldads are throwback alphas who want to spend their Sundays prodding barbecue meat and grumbling about blocked U-bends. No, dads are people too goddammit, with hopes and dreams and interests of their own. Sack off a mawkish tribute on social media this Sunday, and spend some actual time with him instead. 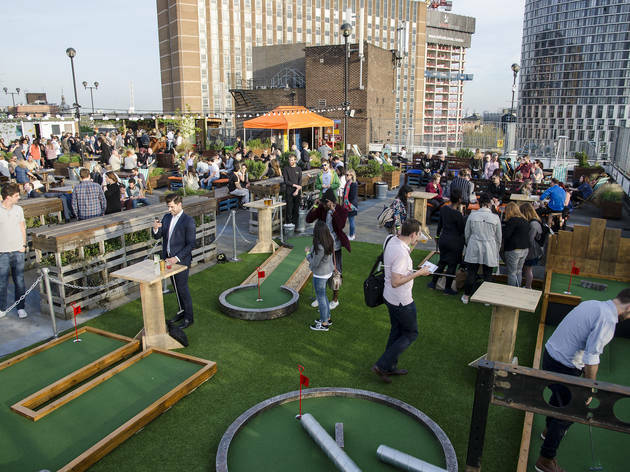 Take inspiration from the list below or fill the whole of Father’s Day with fun using our guide to London’s unusual things to do. 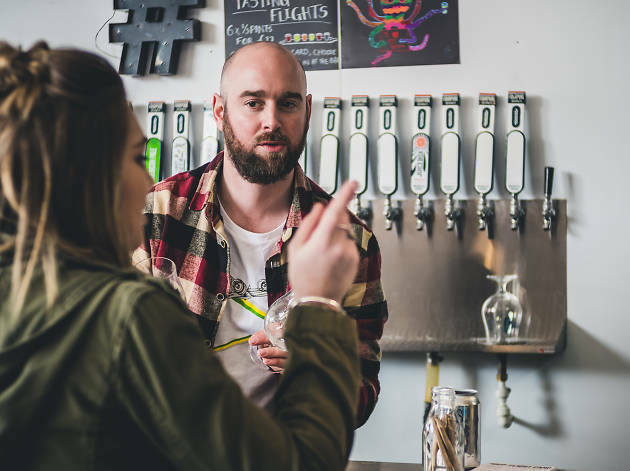 Introduce your pa to what could be his new favourite beer at this brewing tour complete with tastings at Fourpure’s Bermondsey digs. A ticket even includes a six-pack to take home which should fuel excellent dad jokes well into the evening. Prove to your dad that he raised you well and you care for the planet by taking him along to this wildlife spotting walk and health check for Britain’s wild bees led by Friends of the Earth. Bee experts will arm you with all the info needed to help save our buzzing buds and the tour will be followed by a sit-down picnic. Honey-glazed ham sarnies, anyone? Tottenham Marshes. Meet on the corner of Ferry Lane and Mill Mead Road. Free. 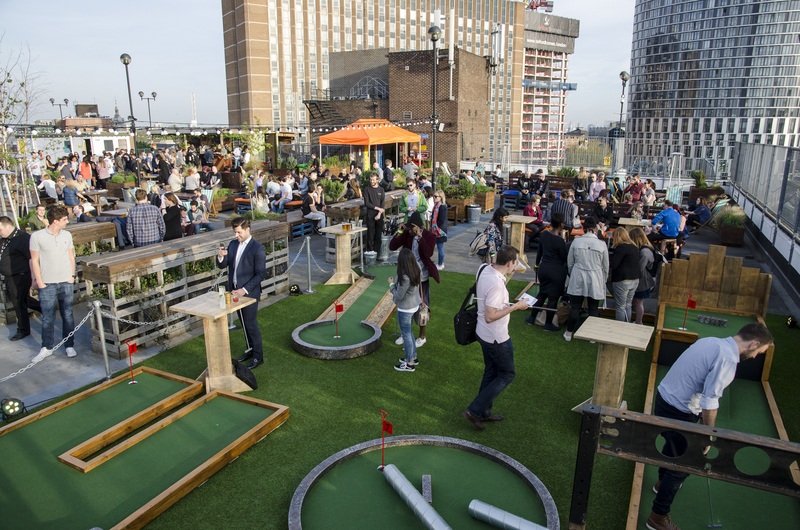 Find new ways to argue the toss at Roof East’s Social Fun and Games Club, a space filled with batting cages, crazy golf and urban lawn bowls. Then make peace over a surf 'n' turf burger at Jimmy Garcia's BBQ Club after. Roof East, Floors 7 and 8, Stratford Multistorey Car Park, E15 1XE. Prices vary. 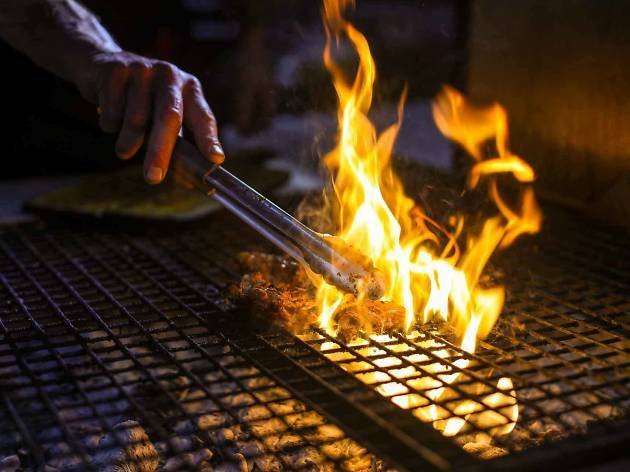 Swap anaemic gravy and soggy spuds for Brazilian grub at the Vauxhall Street Food Garden. You can watch the World Cup together while you dine, or ditch the game completely and learn how to samba instead. Vauxhall Street Food Garden, 6A South Lambeth Place, SW8 1SP. Prices vary. 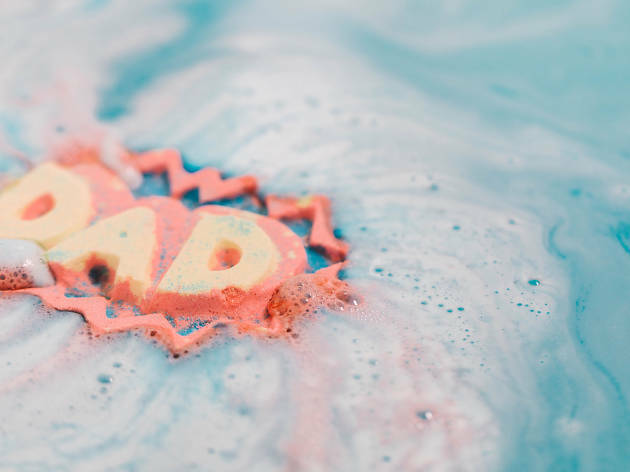 If your father’s the first to look out for everyone else and the last to look after himself, take him along to a self-care workshop at Lush’s Oxford Street Store. Saturday will see sessions focused on perfecting that cruelty-free skincare routine while on Father’s Day, Stunt Dolly will be dishing out beard trims and wet shaves. Lush, Oxford St, W1D 1JS. Free. 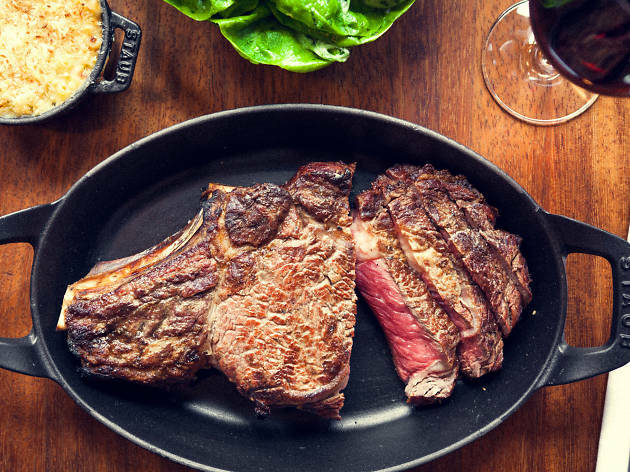 Gillray’s will be celebrating Father’s Day with an impressive carver piled high with tender meat and a whisky menu featuring stars like Auchentoshan, The Macallan 12, Highland Park 12 and Laphroaig 10. Cheers to that and him! Gillray's Steakhouse & Bar, London Marriott County Hall , SE1 7PB. £39 per person. Does your dad adore talking about his first car or the double-decker he used to ride around town on in his youth? Then transport him back to those days at the Museum of Brands which is hosting a hunt spanning 150 years of transportation history. Once you’ve completed the trail, kick back in the garden and let him continue to regale tales of childhood bikes and teenage travels. Museum of Brands, Packaging & Advertising, 111-117 Lancaster Rd, W11 1QT. £9. 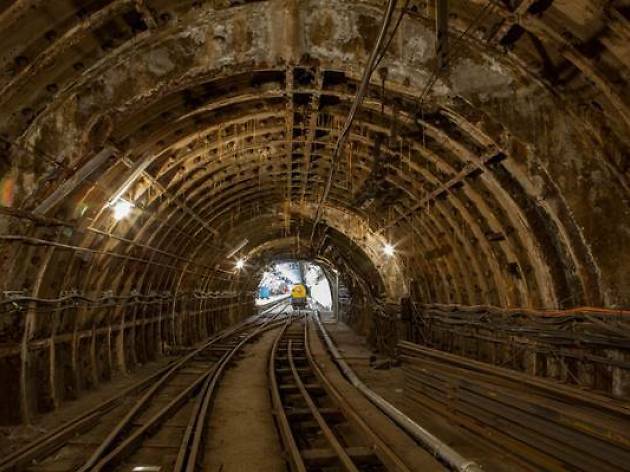 Get your geek on and learn about the secret underground railway built beneath London, linking Post Offices from Paddington to Whitechapel and delivering mail until its closure in 2003. A ride on one of the Mail Rail trains (made for carrying millions of letters, not humans) will have you both feeling like big kids in no time. 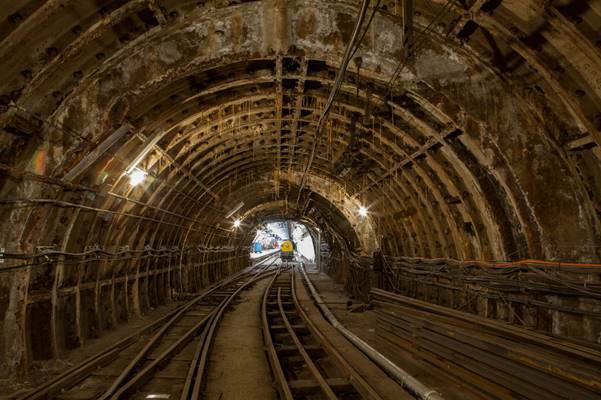 The Postal Museum and Mail Rail, 15-20 Phoenix Place, WC1X 0DA. £17.05. 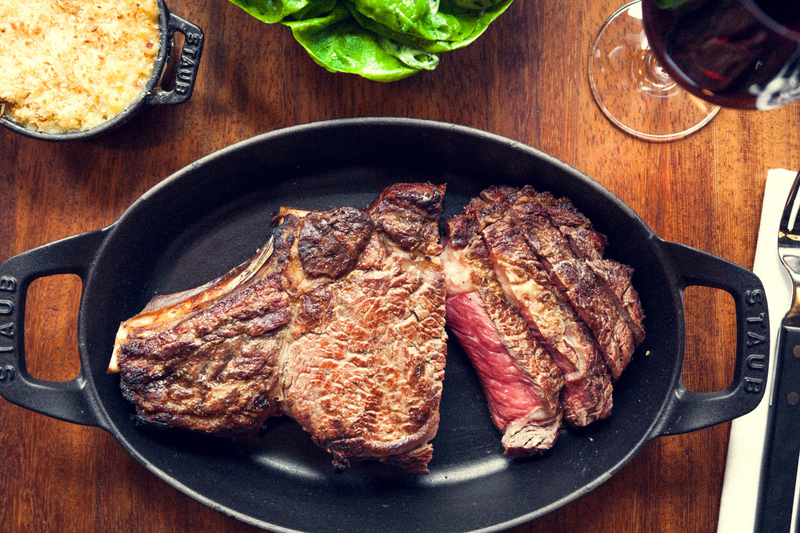 Take him out on the town for a meal he won’t forget.